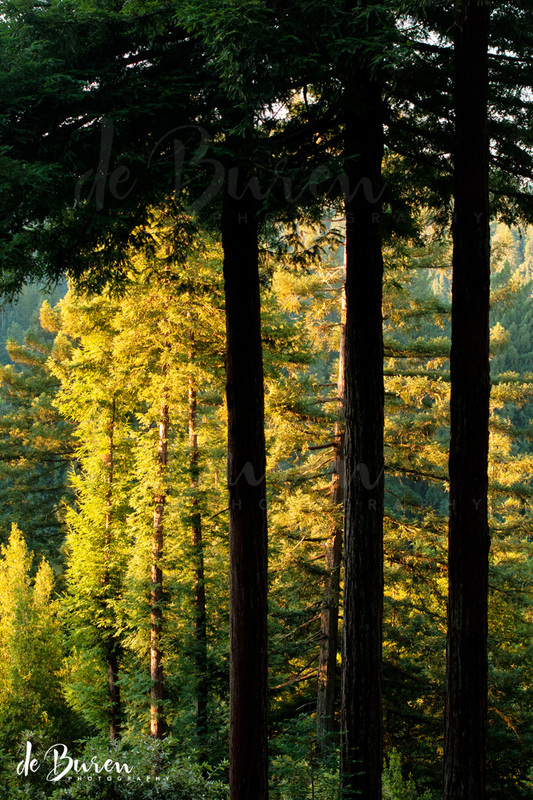 On this first Favorite Photo Friday, I want to share a photo from this summer: Quiet Morning Redwoods. For me, this image captures the memory of a wonderful vacation, a restful morning, and the magnificence of the Russian River. This entry was posted in 365 photo project, Favorite Photo Friday, Morning Light, Redwoods, Summer and tagged (c) de Buren Photography, (c) Jean de Buren, California Redwoods, color photo, Guerneville California, morning light, natural light photography, Nikkor 50mm 1.4 G, Nikon d90, outdoors, Russian River, summer by Keep Opening Doors. Bookmark the permalink.